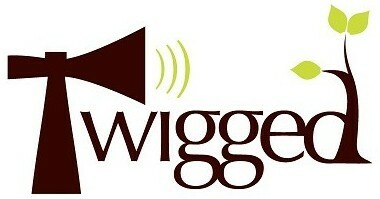 Twigged; Do Your Hear It Calling? Choose to Live by Karmic Law? A Wise Soul You Are! This entry was posted in twigged blogs on December 19, 2012 by wecan.